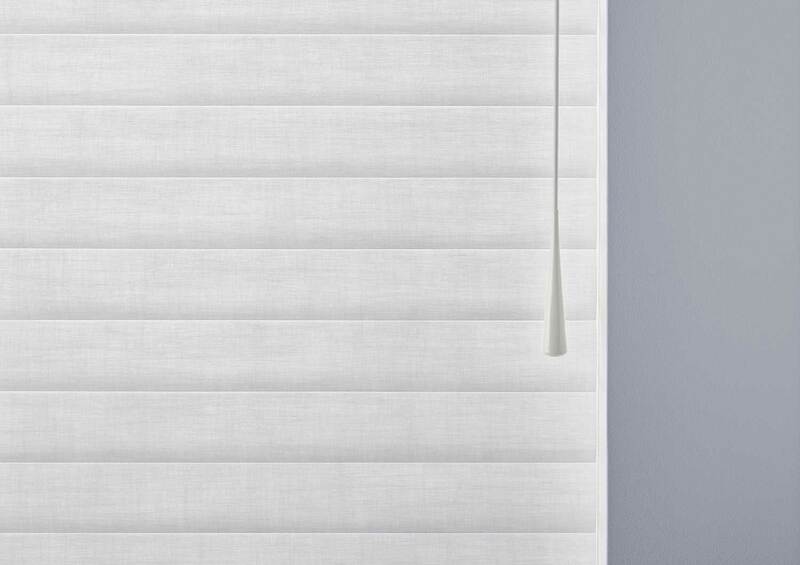 The soft, structured shape of Sonnette shades creates a stylish, clean aesthetic in both form and function. Select between two opacity options. The semi-opaque option gently diffuses light without harsh lines or shadows, providing soft, radial light and privacy from the outside in. The room-darkening option blocks light allowing you to control the vibe in any room. 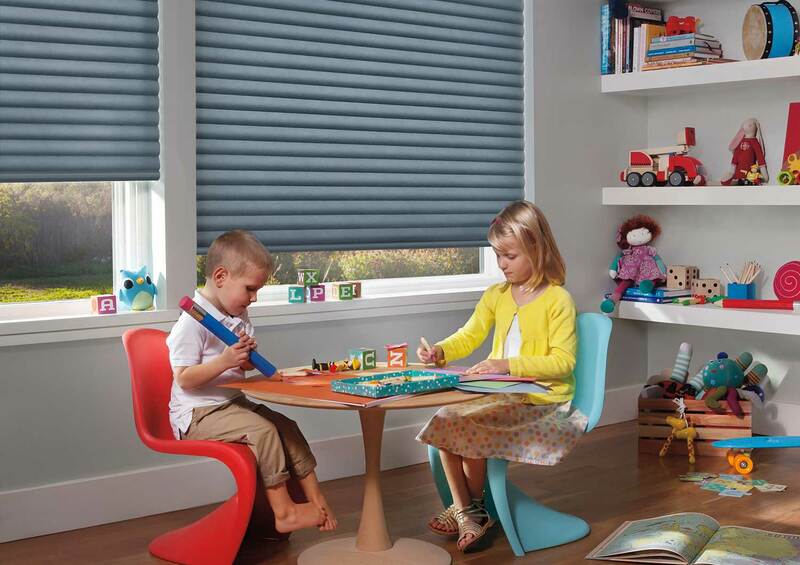 Sonnette shades combine the best properties of two of our best-selling window treatments. 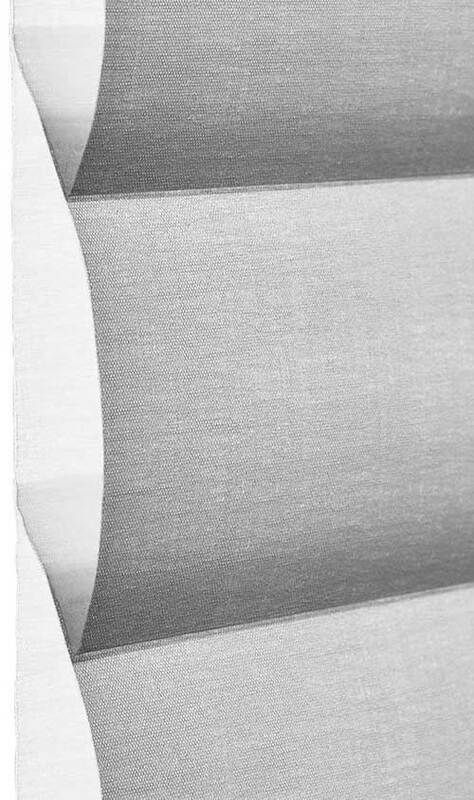 They reimagine roller shades by combining the clean lines of a standard roller with the innovative design of our original energy-efficient honeycomb shades.